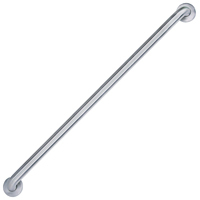 FIRE ESCAPE LADDER Strong & durable construction Attaches easily & quickly to any window Tangle-free design Ready for use - no tools or assembly required Tested to 1000 lbs. 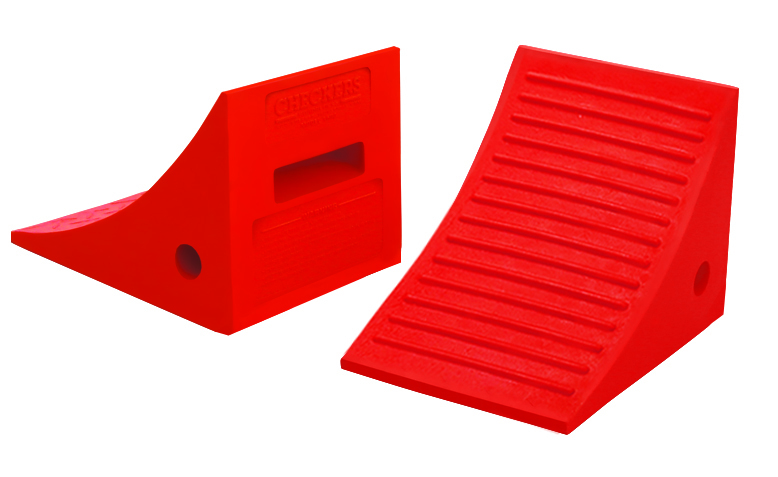 Anti-slip rungs 468093 13 FT. FIRE ESCAPE LADDER SIZE:15 Ft.
AccuFlow� manifold design with Safe-Squeeze� trigger affords faster flow and better control for pouring flammable liquids. Easy-access fill port with ergonomic lift-lever. 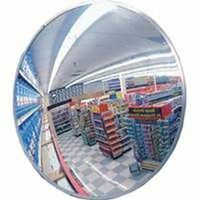 Auto-venting gasket prevents hazardous pressure buildup. 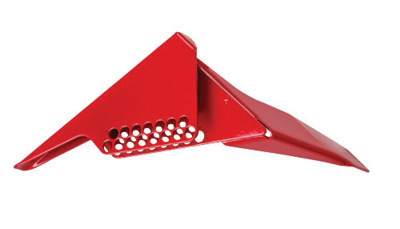 Precision flame arrestor effectively dissipates heat to inhibit flashback ignition and minimize risk of fire. 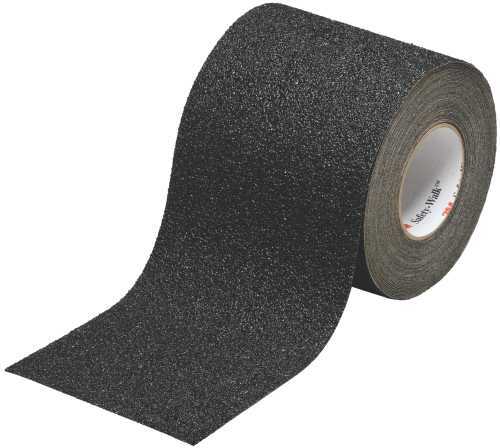 Long, flexible stainless steel hose enables safe, contained pouring into smaller openings. Large warning label provides blank writing area for specifically identifying contents or use. 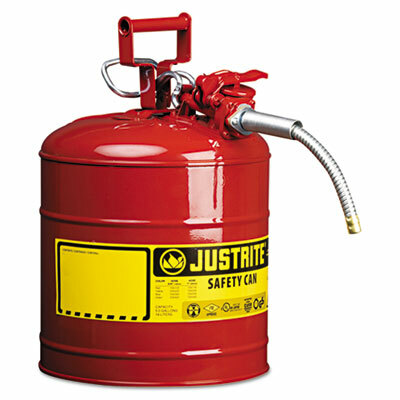 Safety Can/Accessory Type: Type II Safety Can; Capacity Volume: 5 gal; Applicable Material: Gasoline; Flammable Liquids; Material(s): Galvanized Steel. Whether you�re diving underwater or flying over the snow, you want to see everything around you. Count on Anti-Fog Spray, previously known as Sea Quick to keep your ski or swim goggles fog free throughout your adventure. 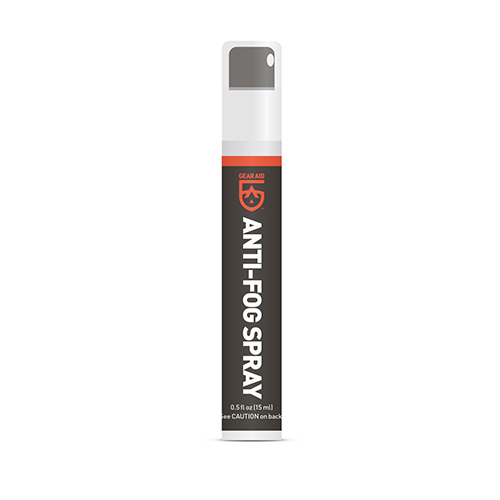 Anti-Fog Spray is the fast way to prevent annoying fog on swim goggles, ski goggles, sunglasses, paintball goggles, face shields and more. One quick spray, buff or rinse, is all it takes for long-lasting anti-fog protection. 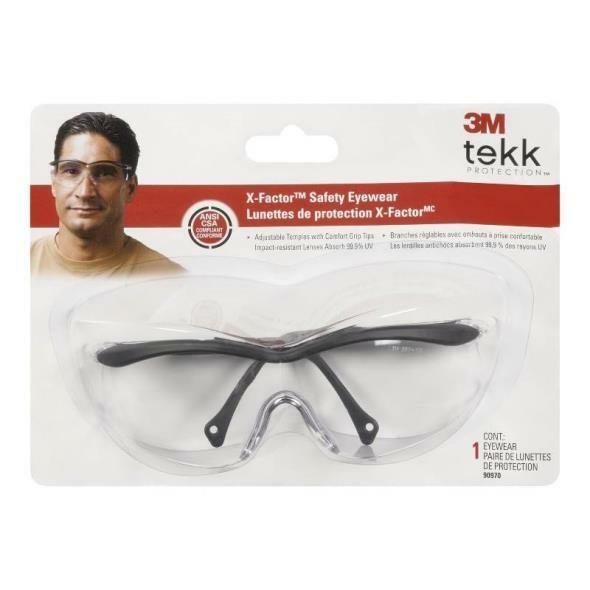 Make the most out of your adventures with a crystal clear, properly defogged mask. 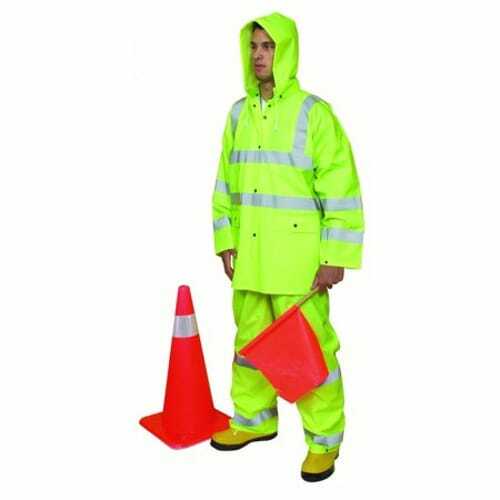 With Anti-Fog Spray by GEAR AID, you�ll always see what you�re getting into. 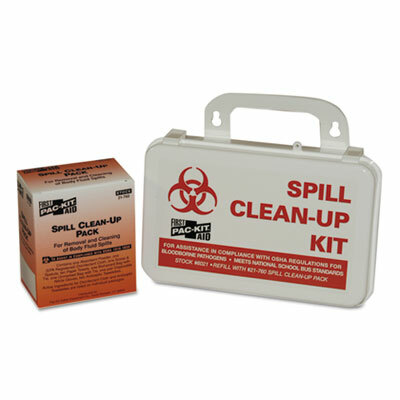 Convenient spill cleanup kit is ideal for vehicle or facility use. Sturdy weatherproof plastic case. 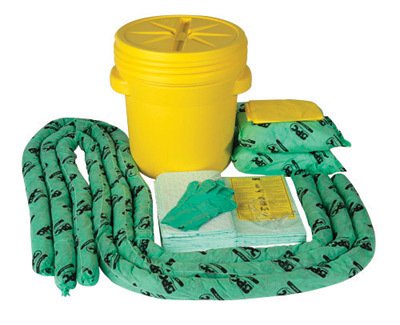 Contains everything you need for safe and effective cleanup of small spills. 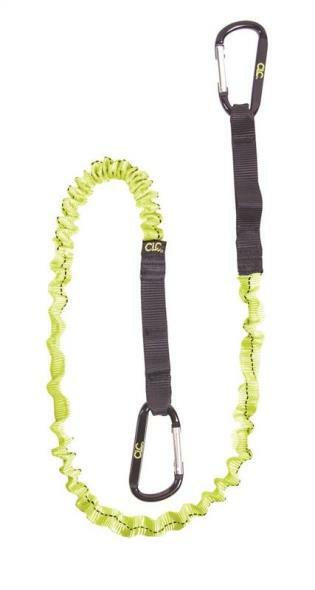 Material(s): Plastic; Refillable: Yes; Height: 2 3/4"; Width: 7 1/2". Birdbath Protector 8 oz. Birdbath Protector 8 oz. Formulated for outdoor birdbaths that contain approximately two gallons of water or less. Birdbath protector is an 8 oz bottle. The cap on the bottle will treat 1/2 to 2 gallons of water. Prevents stains, organic contaminants, mineral deposits. Keeps water clean and clear naturally. Safe for wildlife and pets that may drink from birdbath. Non-toxic. 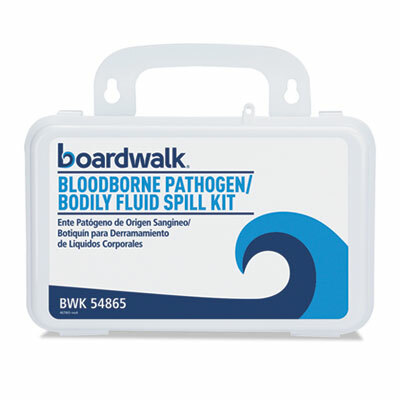 Convenient blood clean-up kit comes in a heavy-duty plastic case with safety latch and handle. Case is wall-mountable for easy access. 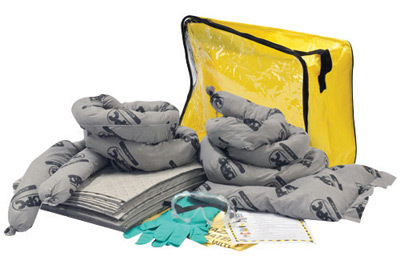 Complete kit comes with an assortment of tools and disposable personal protective equipment to safely clean up blood or other potentially infectious materials. 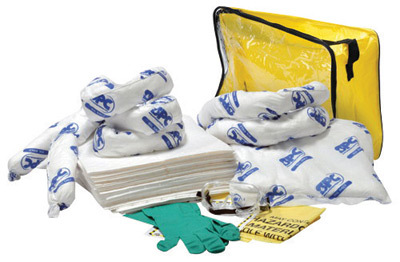 Includes disposable gloves, shoe covers, an apron, protective eyewear, and an isolation mask to help protect cleaning personnel. 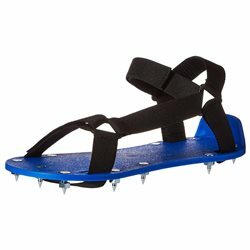 Material(s): Plastic; Refillable: No; Height: 5"; Width: 3". 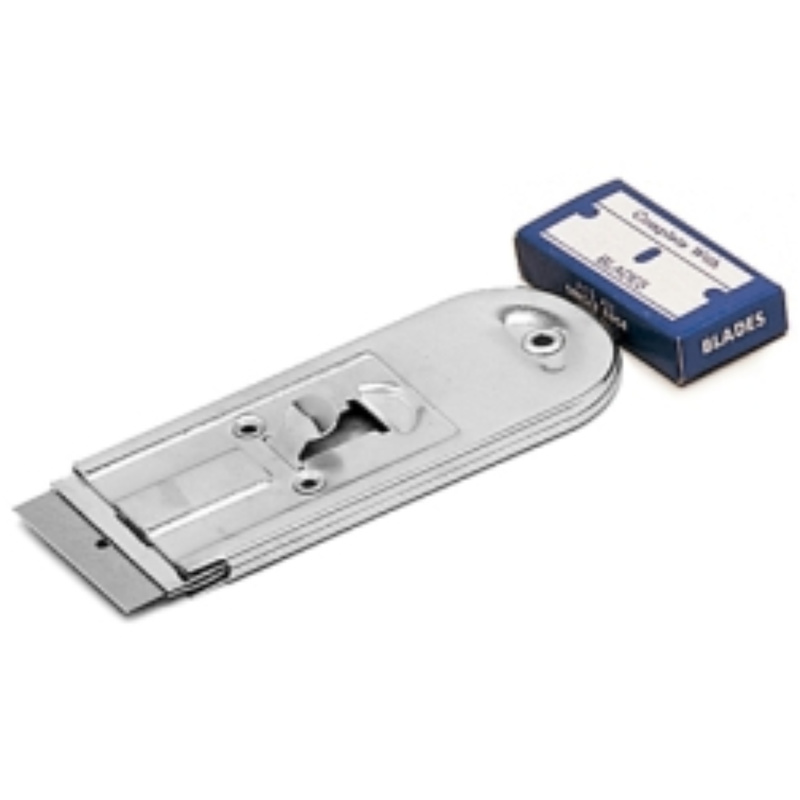 Lock boxes require fewer locks and are lighter than hasps on delicate energy isolating devices like circuit breakers. 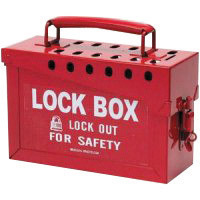 Our portable metal lock box is made of heavy-duty steel and is powder coated for extra rust resistance. 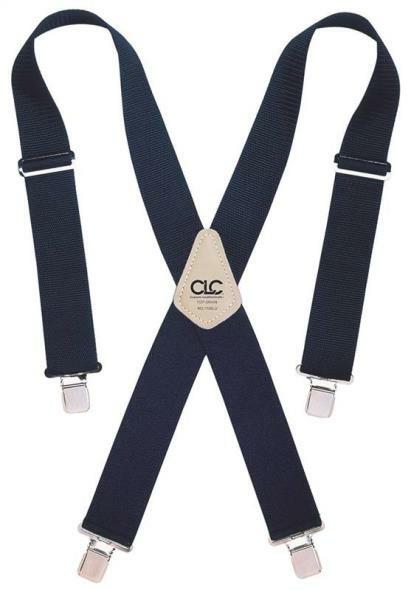 Accommodates up to 12 padlocks on lid, plus lockable clasp on front (locks not included). Can also be used as a lock storage box holding up to 40 padlocks. Slot in front allows keys to be inserted when box is locked. Prinzing 3-In-1 Plug Lockout accommodates high and low-voltage plugs up to 3" in diameter and 5 1/2" in length. 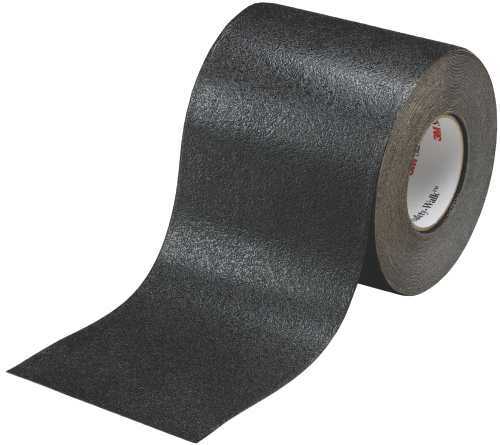 2 sliding top lids can be used individually or together to fit small, medium and large-diameter cords up to 1 1/4". 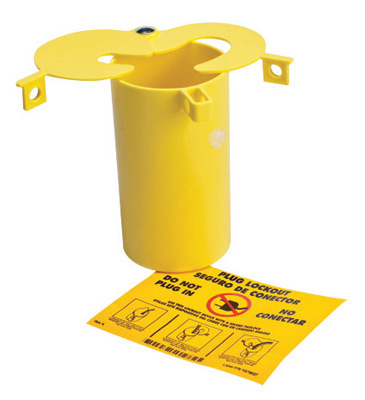 Plug lockout is made of bright yellow thermoplastic material and is available with both English and Spanish instruction labels.